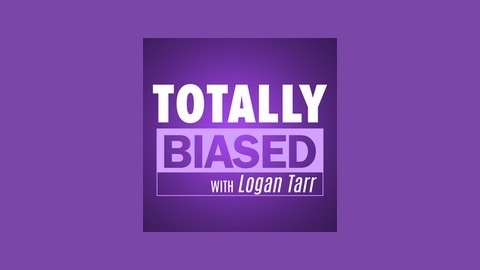 Totally Biased with Logan Tarr is a weekly podcast that discusses events of the week. 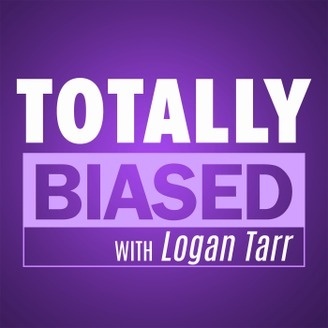 Totally Biased with Logan Tarr is a weekly podcast that discusses events of the week. This weeks top stories are Free Range Parenting, Kerrie Orozco , and much much more. iTunes - Sticher - tunein Check out Ross Bugden Hope you enjoy!